I'm sending out an invitation to you all letting you know that some of us will be at the chat room tonight. If anyone has a link to watch the game, we losers would greatly appreciate you at least popping in to give it to us. AS ALWAYS, the Phinfever Sports Bar (chat room) is embedded in our forum, so, you will have to be logged into our forum before you can access the chat room. From what I understand, Firefox works best with our Flash software. I use Google Chrome for the chat. If one browser does not work, try using another browser. It all depends on your computer how things work. Isn't the game broadcast nationally? I thought it was on ESPN. The game is being televised on NBC at 8 P.M. here in central Florida. Now how cool is it that the games are back among us starting tonight! 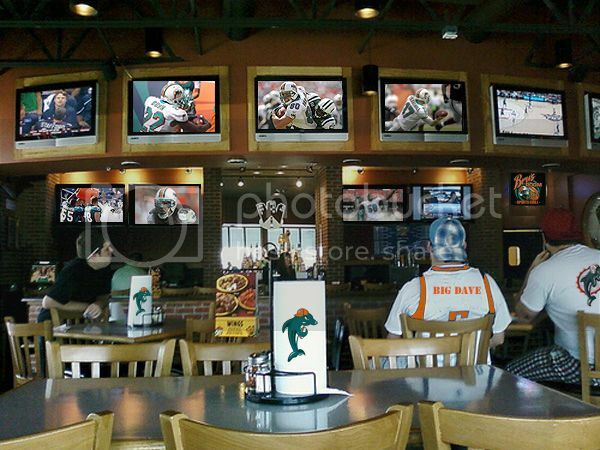 Thanks to Dave, I get to start back up on more of a regular basis with our fellow Dolphin fans! You're right. It is nationally televised. Awesome.